Shanghai DDXG Exit and Entry Service Co., Ltd.(Abbrev, DDXG) was founded in January 2009 in Shanghai. DDOE has always offered with best consults and services of advanced international education to aim at leading Chinese students further to learn about international education. DDXG not only provides an advanced platform of information exchange and a series of qualified overseas education channels for Chinese students and schools, but also an all-round one-stop style services with the life-long for Chinese students abroad. DDXG was sponsored jointly by a group of good qualified principals, professors and experts who have been engaged in education for many years. 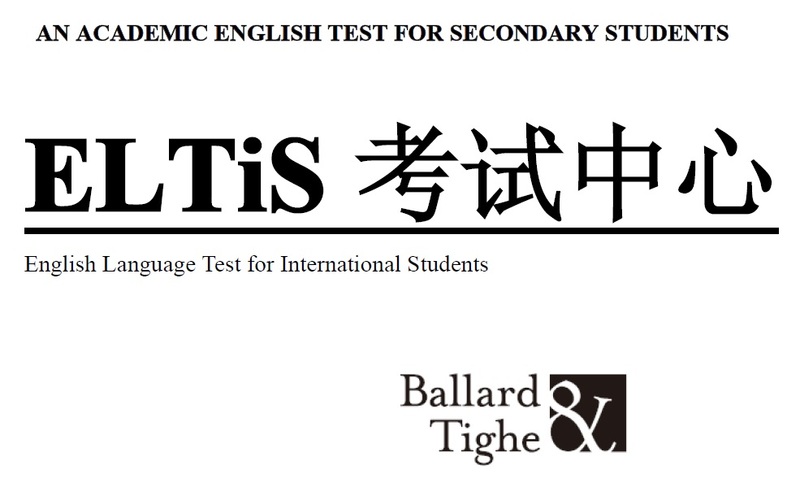 At present it has become a domestic professional strong Overseas Study Service Intermediary and Education Consultancy with high integrity and the most success rate of visa for overseas education of Chinse students personalized. All of our achievement is based on the supports from the Chinese and foreign strong educational partners, and by our closed cooperation with the domestic and foreign universities, middle schools, educational and training institutions, educational foundations and service institutions of overseas education, as well as continuous resource integration and accumulation, good customer developments. Our purpose is to provide qualified overseas education resources, excellent immigration channels, efficient and reliable quality services for high school students, undergraduates and people who want to immigrate overseas. DDXG has been cooperating with some overseas educational foundations, agencies, universities and secondary schools. 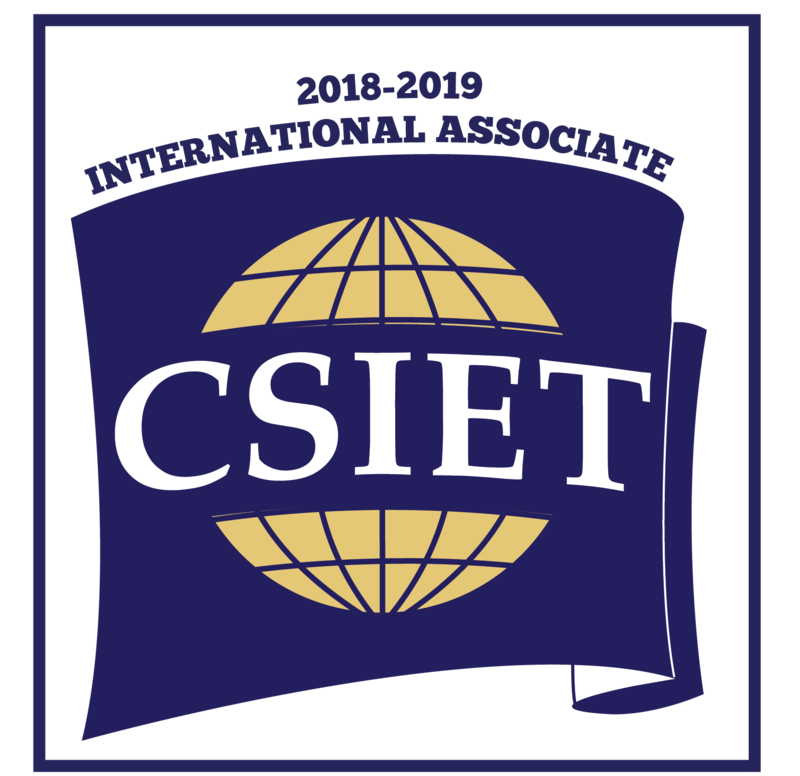 Since 2017, DDOE has become an international member of CSIET and ELTiS Test China Examination Center due to its good reputation. If you would like to cooperate with DDXG to enter Chinese market, we welcome you very much! Please contact us as soon as possible (see contacts following). In addition, DDXG needs to obtain the following resources overseas. We look forward to cooperating with you!